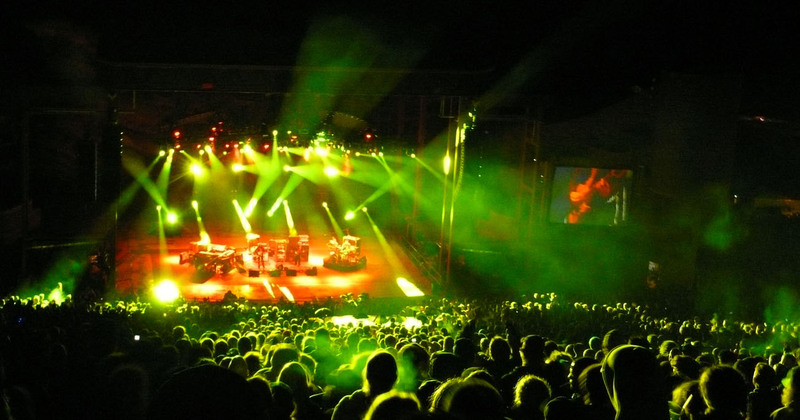 Phish’s outstanding, jazz-rooted interplay in “Sand”—on display all summer—was inflated into this festival-sized excursion on the first night of Super Ball. The time to shuffle up and deal is nearly here again! We are extremely happy to announce the Phamily Poker Classic 2! 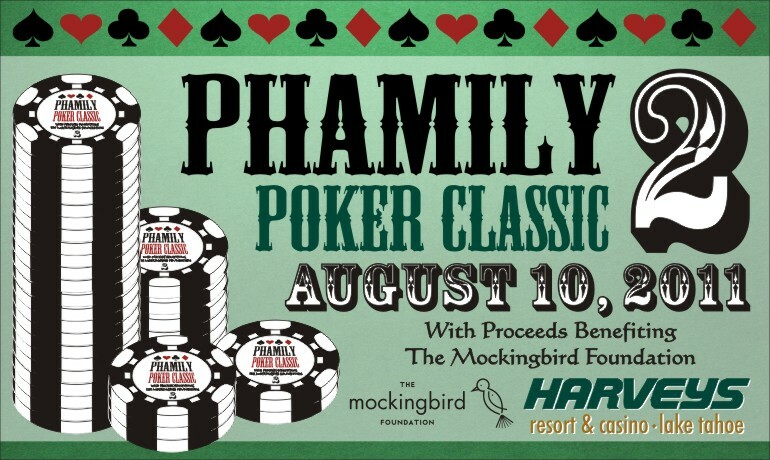 The Phamily Poker Classic 2 is once again a Texas Hold Em Event and will take place on August 10th at Harvey’s casino in Lake Tahoe. 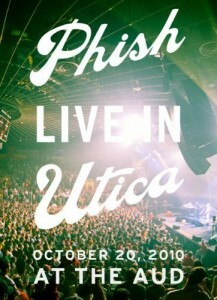 This is the same casino that is hosting Phish’s August 9th & 10th shows. This installment of The Phamily Poker Classic will be limited to 10 tables including bounties as the whole tournament will be played during the afternoon of the 10th. 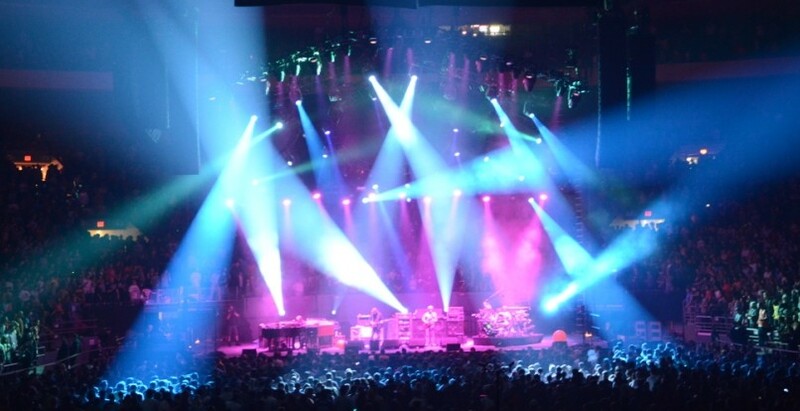 The blinds and chip stacks will be structured so that nobody will miss a note of Phish. This tournament will once again benefit our favorite charity The Mockingbird Foundation. The entry fee will once again be $120 and at least half of that amount will go directly into the prize pool along with a slew of great non-cash prizes that will be raffled off throughout the tournament. We anticipate a large number of exciting non-cash prizes to give away! 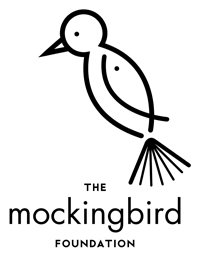 The remainder of the buy in will go to the expenses for the tournament and for the donation to the Mockingbird Foundation. And, as an added bonus, we are very happy to announce that every tournament participant will receive a special event poster that has been custom-designed by Jon Lamb (Like Minded Productions)! Twenty (20) of these posters will be printed on archival quality paper that will be signed and numbered by Jon Lamb. 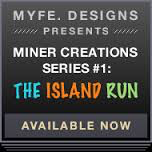 The top 10 players will receive the numbered poster in the edition that corresponds to where they were knocked out (e.g., the tenth finisher will receive number ten). Posters numbered 11-20 will be auctioned off by The Mockingbird Foundation after the tournament. Poster tubes will be available for purchase at this event. Tickets for this event will be limited to 100 players and will sell out very quickly. Tickets will be available to the general public beginning Monday May 9th at 9am pacific time. Tickets can be purchased by clicking the “buy your seat” link on the left of the page. 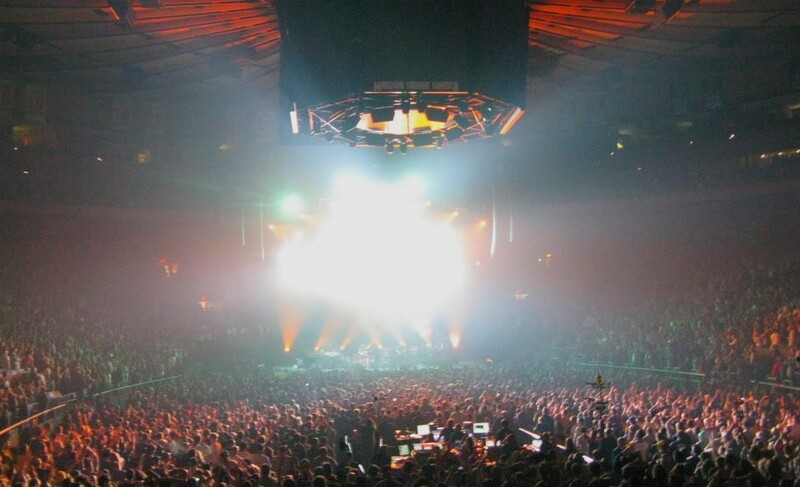 Fan Greg Doucette has recently started a Phish video blog where he is compiling footage from throughout the band’s career. 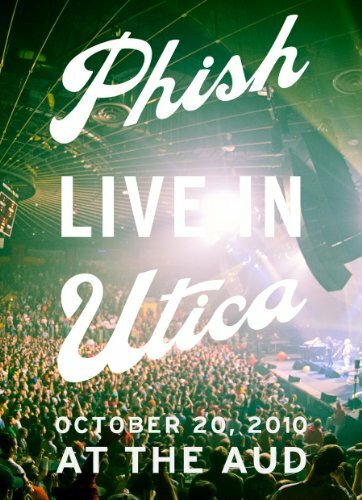 To celebrate the launch of his site, Greg is holding a giveaway of the soon-to-be-released “Live In Utica” DVD/CD box set. All you have to do to qualify is “like” his Facebook page, and by 5/23/11 at 11:59 Eastern no matter how many likes there are, Greg will select one lucky winner at random! This week, a sharing function was added to the bottom of every post on this site. 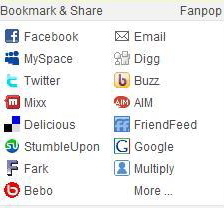 With a couple clicks of the mouse, you can now share your favorite articles, reviews, and playlists on over 300 social networks, including Facebook and Twitter. The button is located at the bottom right of the page of each individual post (you won’t see them on the home page. So when you read or hear something that tickles your fancy, click away and share it with all your friends. Stay tuned for more site updates in the weeks to come! During post-hiatus, “Harry Hood” began to develop into an exploratory jam vehicle. But after these two versions from Charlotte and Camden’s, the song would never reached similar heights. Last fall’s instant-classic from Augusta, Maine. A scorching summer highlight from Columbus, Ohio. 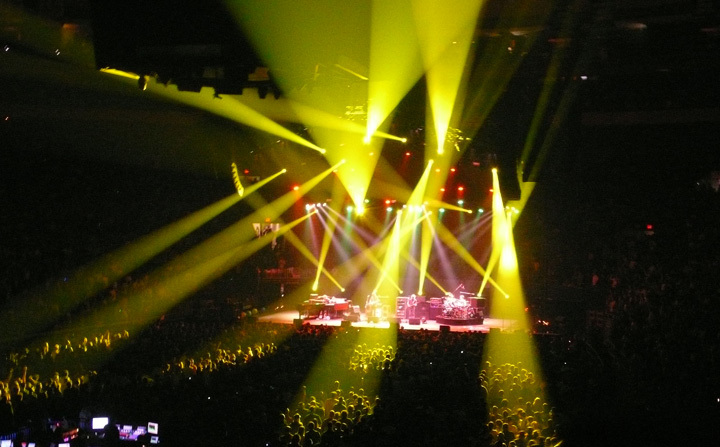 A gorgeous piece from the first night of the New Year’s Run in Worcester. Trey’s magnificent work carries this entire jam.